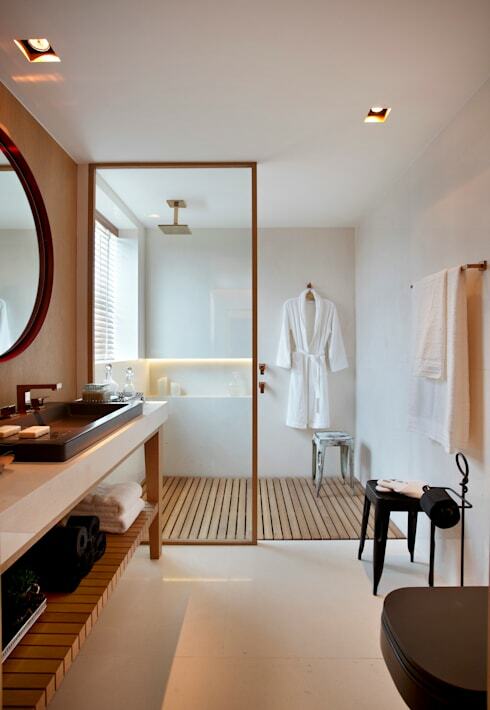 Neutral interiors are a time-honoured, age-defiant option for virtually any interior aesthetic. They work in modernist dwellings, minimalist abodes, and conversely look just as superb in rustic, country style properties. Due to their versatility, it’s no wonder neutral designs are one of the most popular. In addition, a neutral or muted interior is relatively easy to generate. 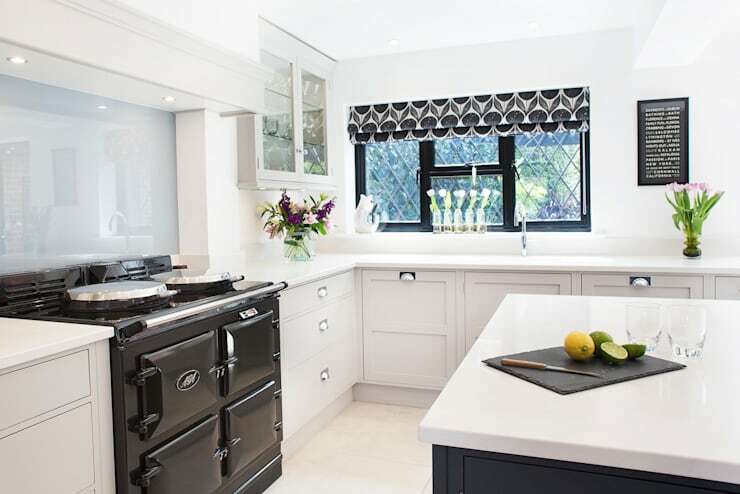 That being said, there are still a few things you’ll want to consider before embarking on a complete interior refurbishment. To provide a few tips and insights we’ve gathered 8 simple steps to a beautifully neutral home. Are you ready to get started? Keep reading below and decorate your home with a little neutral nous and skill. The colour family that is! You colour choices should reflect the same tonal qualities, as this will ensure cohesion and continuity throughout the design. Learn the difference between beige and sand, and your home's aura will thank you later! Neutral décor equals purity and cleanliness, with clutter being the last thing you want you want to encourage. Take a little time to rid yourself of any superfluous items, furniture or ornamentation, focusing on a more minimalist or pared-back aesthetic. Scandinavian style is lovely and simple, while still offering a sense of warmth and hospitality. Furniture and accessories should be interesting and engaging, while functional, uncomplicated and practical. 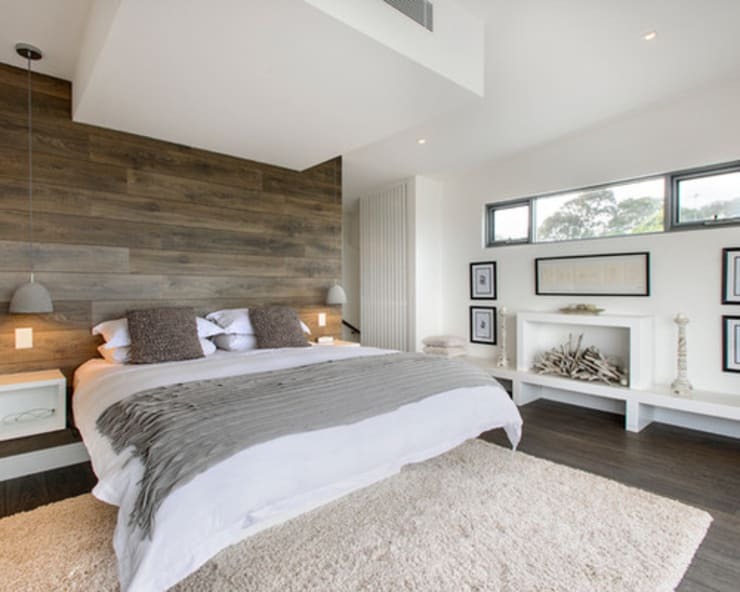 Timber can work perfectly within a neutral interior, boosting interest and contrast, while ensuring the space is warm and welcoming. 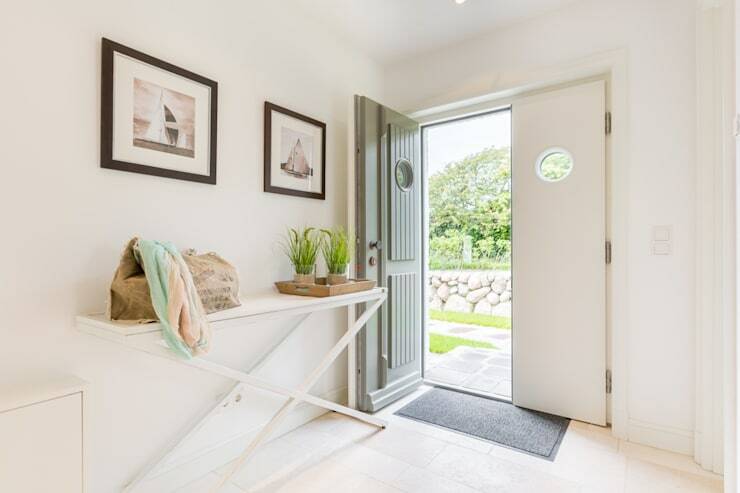 Your entrance really sets the scene for the rest of your home, and with a neutral interior scheme can work wonders for the rest of your dwelling. So pay a little attention to this oft-neglected space and employ carefully considered furniture and a chic neutral array of accessories. Contrast will keep your interior interesting and unique, enhancing an engaging ambience and atmosphere and preventing any sense of boredom or tedium in your design. 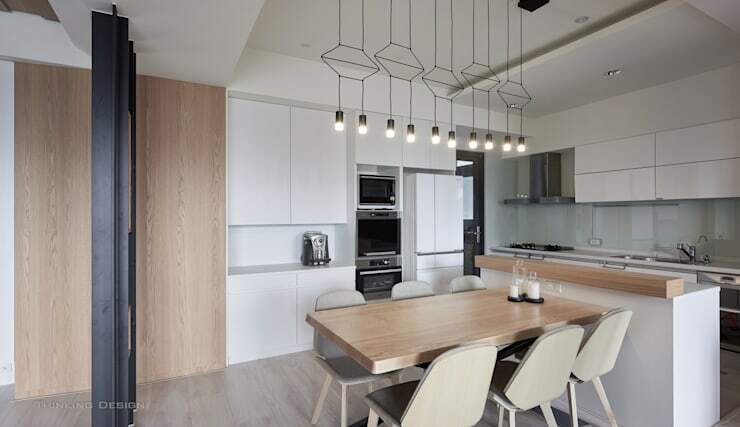 Minimalism can offer a wonderfully monochromatic range of options for your home. Choose one hue and run with it! 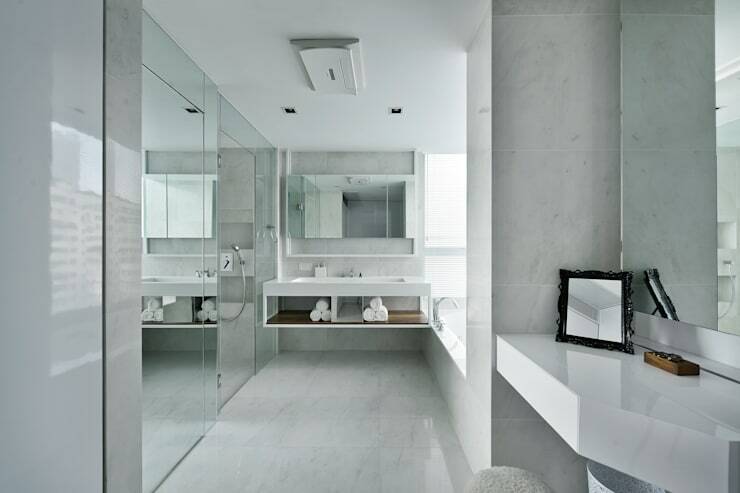 In this luxurious marble bathroom, the designers have chosen to embrace white and grey, adding to a monochromatic and minimalist masterpiece. If you’re more of a maximalist than a minimalist, and you prefer an interior to feel cosy and warm, then this is exactly what you should attempt to achieve. Luckily, neutral interiors lend themselves to a variety of different styles. Take some cues from this gorgeously sumptuous living room, and choose overstuffed furniture, and snug accessories.